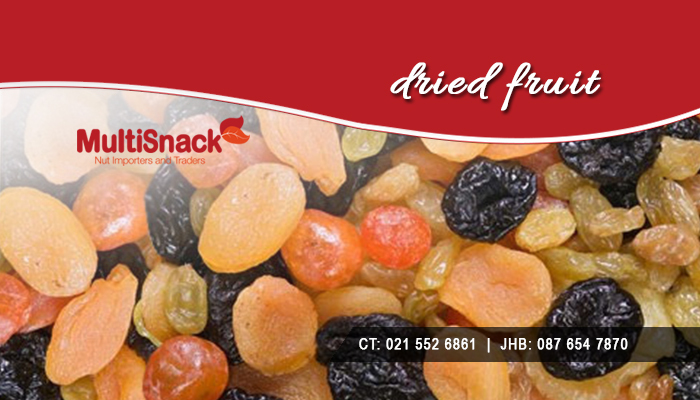 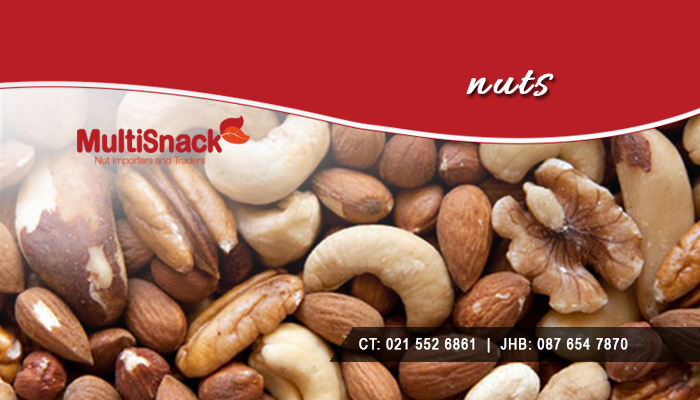 Multisnack is a leader in the South African snacking industry – we specialise in the import, manufacture, and distribution of a wide variety of snacks that include nuts, dry fruits, seeds, sweets, and more. 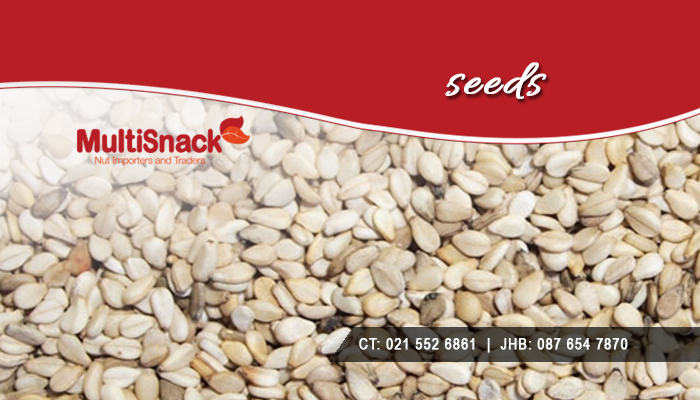 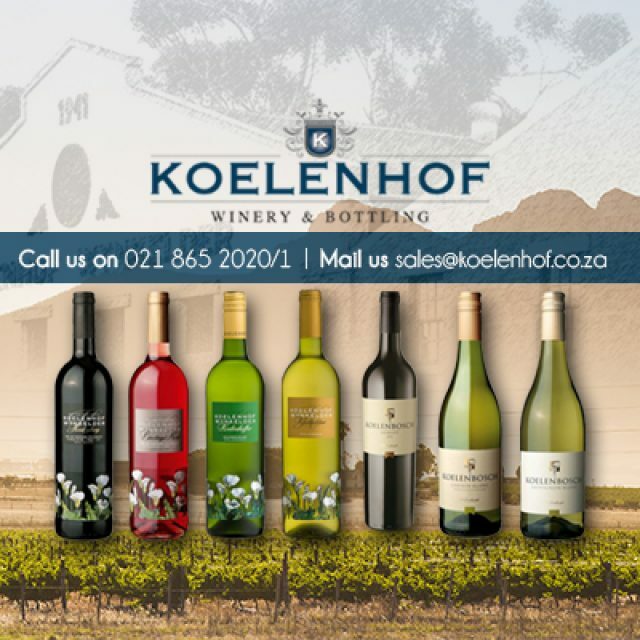 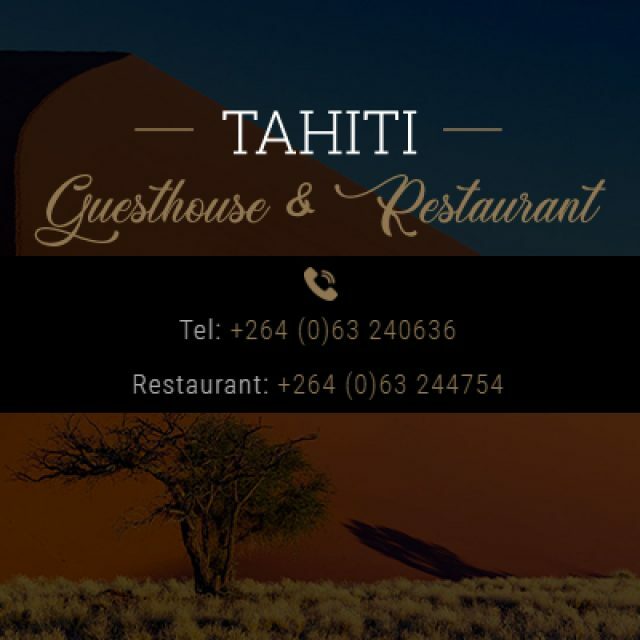 We have offices in Cape Town and Johannesburg and can therefore provide our products to clients nationwide. 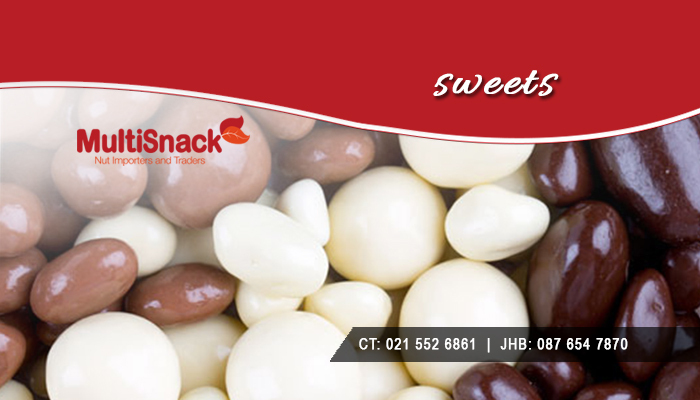 Our factory is certified and accredited with all required regulations regarding food safety, so clients can enjoy our snacks with peace of mind. 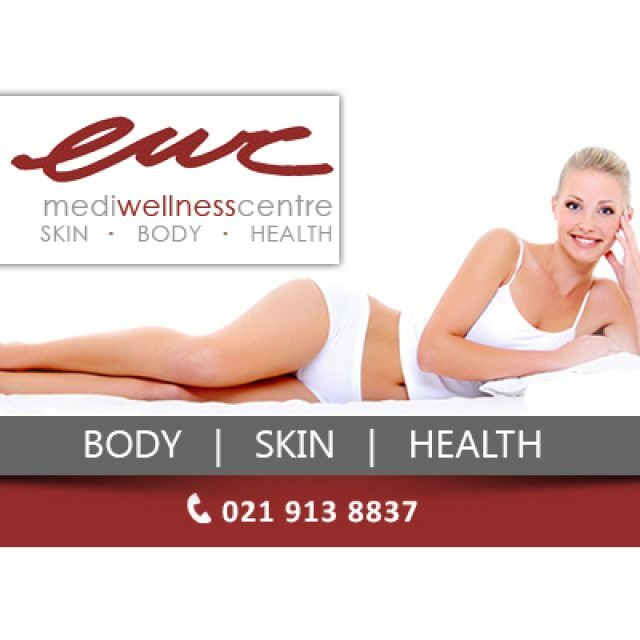 With the increase in popularity of the Banting programme, we also thought it would be convenient to allow clients to purchase all the Banting products they need from one supplier, hence our Banting Basics range which includes 100% Banting-friendly products. 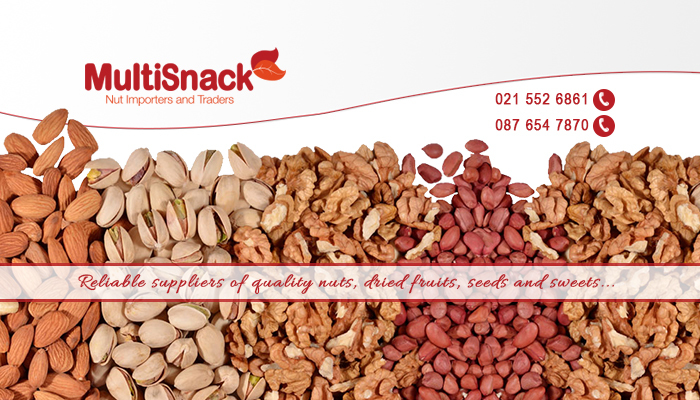 Whether you are looking to buy snacks for personal use, or to sell in your shop, we are happy to assist! 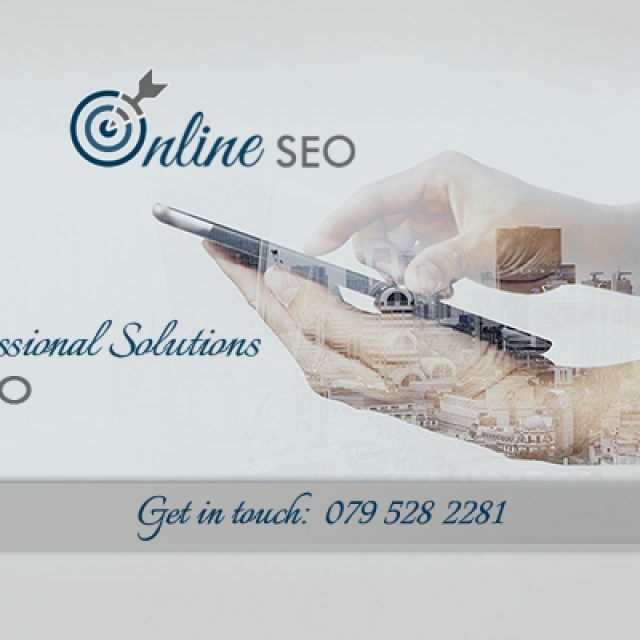 Get in touch with us for more detail.